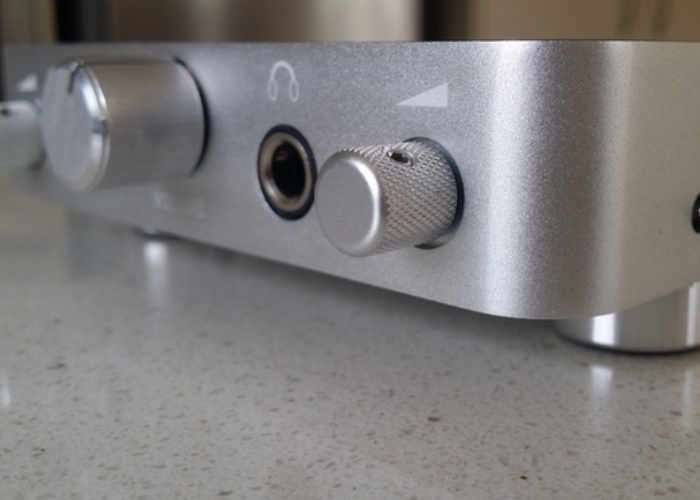 A developer based in Auckland New Zealand has created a new desktop hybrid valve amplifier which is capable of providing up to 100 watts and more. Watch the promotional video below to learn more about this new valve amplifier which is taken to Kickstarter to raise NZ$50,000 to make the jump into production. Pledges start from NZ$599 and shipping is expected to take place during June 2017. The development team behind the hybrid valve amplifier explain a little more about its inspiration, construction and features. Our design criteria was simple: Take the sound everybody raves about and put it in an enclosure which is a show piece. The case needed to be custom made for the amp and of extremely high quality while the circuit board layout had to be immaculate. It had to be small, beautiful and packed with advanced features. The final result is an amplifier with proven and much loved sonics which looks so good it will be the talking point of any HiFi setup. The Desktop Amplifier is a stunningly beautiful amplifier that has it all. It’s powerful enough to drive your large lounge speakers with its 100 Watt power stage. It has Bluetooth input, a Vinyl preamp, and one of the highest spec DAC’s available today. • Military spec Raytheon 6418 Glass Tube Valves (replacable). For more details, full specifications and to make a pledge to be one of the first to own the new amplifier, jump over to the Kickstarter crowdfunding website via the link below.